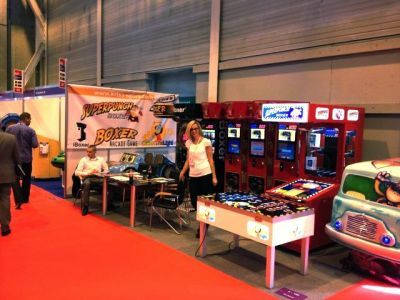 At EAS 2013 in Paris you had the opportunity to test the prototype of this speed & reflex game along with games like SuperPunch and iBoxer® strength tester. We have the pleasure to introduce to you our newest amusement machine – Catch The Light. 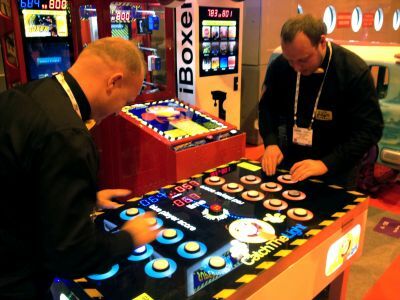 Fresh idea for a simple yet fun coin-op table game, with great 8-bit music. But the Catch The Light prototype wasn’t the only new thing on out stand. We constantly improve our current machines, so you could see some new safety features as well as subtle design changes.